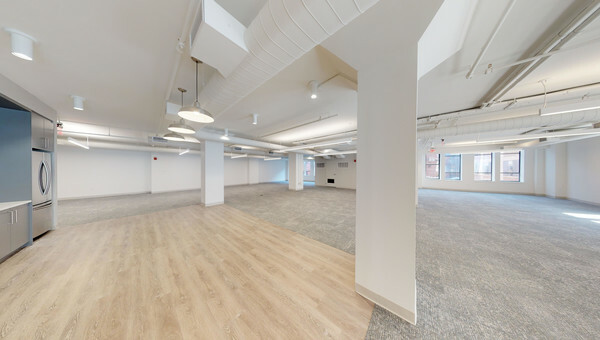 Hanover is a quaint town 23 miles southeast of downtown Boston that provides small business owners with some of the best value in office and coworking spaces in the greater Boston area. This town of 14,000 boasts nearly 1,000 businesses and professional establishments, most of which are located on Route 53. 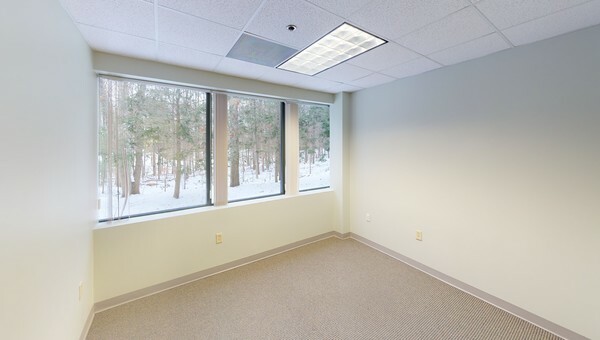 Office space has the same quaint feel as the town and small business owners will appreciate the low prices. There are plenty of shopping and dining options in the area too, like Hanover Mall, Assinippi Corner and The Derby Shops, located in nearby Hingham. Hanover's proximinty to Rte. 3 makes it easy to get to and from the town. Check out Truss' selection of office space in Hanover if you're looking for a small town feel with great value and plenty of amenities. Truss gives you personalized listings so you can find your perfect space faster. 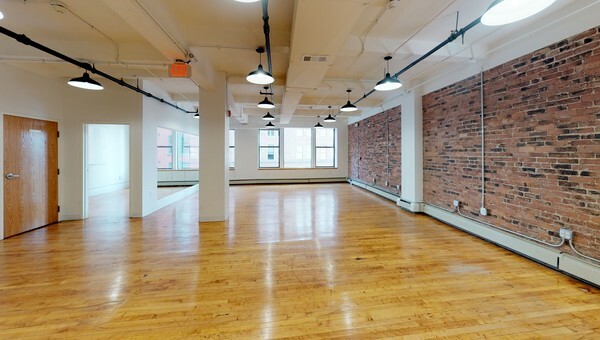 Just answer a few short questions and you can compare office and coworking spaces with Truss' all-in pricing. 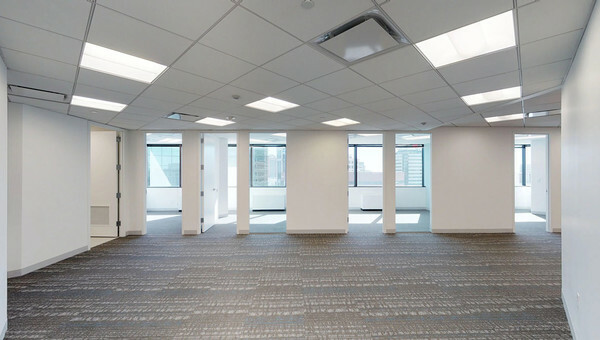 Truss' 3D virtual tours let you tour spaces without leaving your desk. Once you've found a few favorites, Truss' local real estate professionals will take you to visit in person. They're here to answer questions and help you negotiate your lease. Lease smarter with Truss - start your search today.